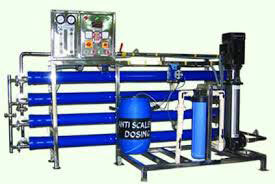 Superior control of calcium carbonate scale. Iron and silica dispersant quality. 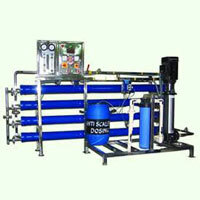 Compatible with all types of membranes. Extends useful membranes life. 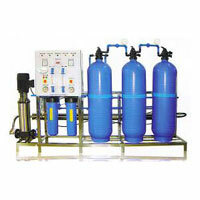 The product is effective over a broad spectrum of waters. Self life period of more than 2 years. 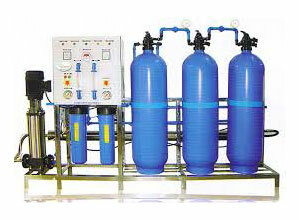 VCHEM 2010 is available in 25,35,50 and 200 Ltrs drum. VCHEM 2010 should be dosed 3-10ppm. 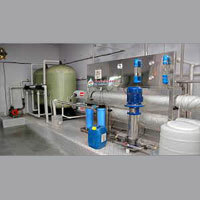 For Maximum control continuous dosing is desirable, using a dosing system. 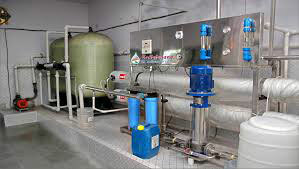 Note : Reverse Osmosis Chemicals (VCHEM 2010) finds applications in the following installations. LSI 2.5 May exceeded in some condition, in concentrate.